Home / Orca / Ship / The Orca - "we're gonna need a bigger boat!" 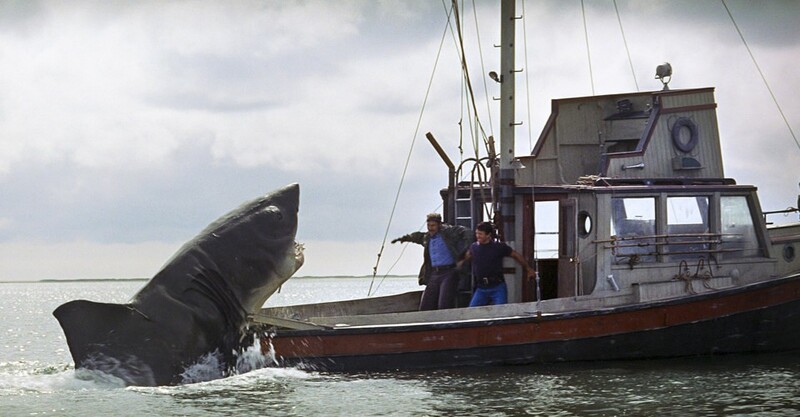 The Orca - "we're gonna need a bigger boat!" 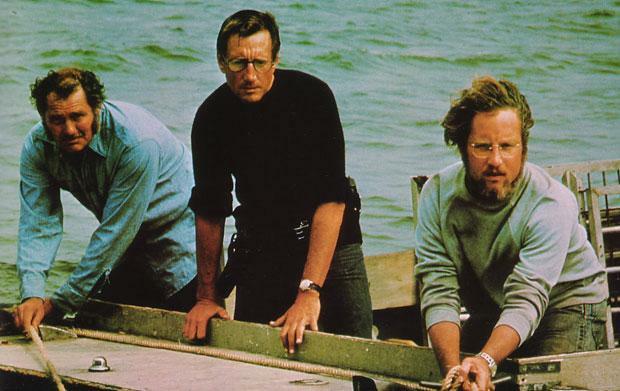 Jaws is classic film from 1975, don't let the age put you off it's still well worth watching! Starring Roy Schinder, Robert Shaw and Richard Dreyfuss who have to chase down a giant white shark. They set sail in Shaw's boat the Orca and this is my version of them all. you captured the scene splendidly!!! !